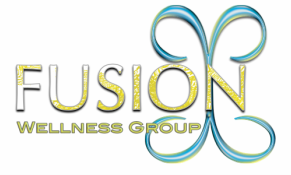 Programs - Fusion Wellness Group Compassion. Connection. Commitment. ImpACT Movement-"Improving Preschooler's Academics Through Movement!"